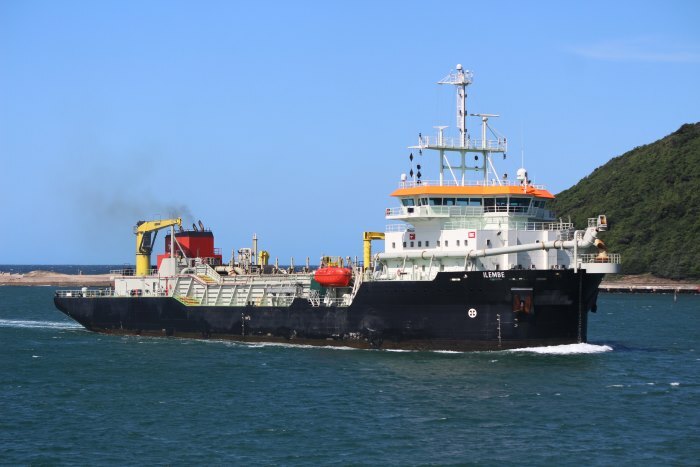 The South African Maritime Safety Authority (SAMSA) has completed a preliminary enquiry on the passenger vessel THANDI which encountered bad weather on its way back from Robben Island two months ago. On the afternoon of 15 September 2017, Thandi, an under 25GT small passenger vessel departed Murray Harbour (on Robben Island) for the Nelson Mandela Gateway in the V & A Waterfront. 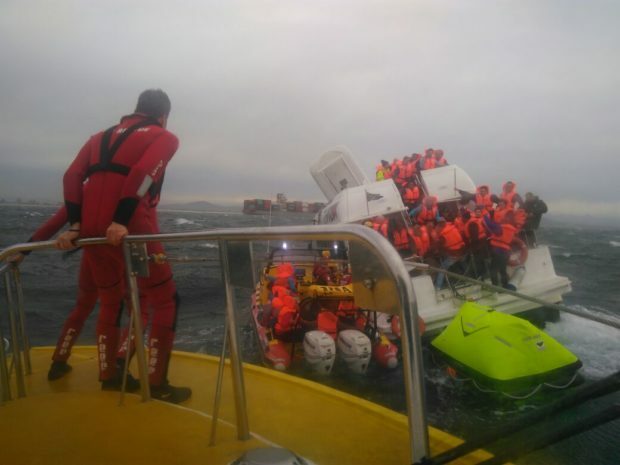 The vessel was carrying 65 Passengers and five crew. 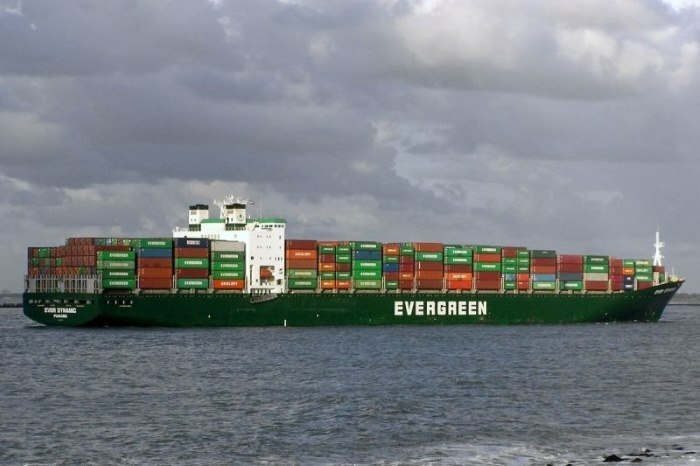 Nigeria’s transportation minister, Chibuike Amaechi has challenged stakeholders in the Nigerian maritime industry to bring about improvements up to international best practices. 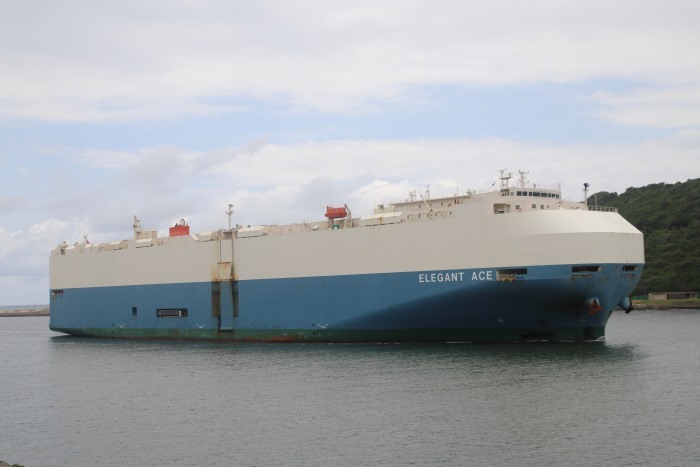 In a speech presented on his behalf by the director of Maritime Services of the Ministry of Transportation, Alhaji Sani Galadanchi, Amaechi said that stakeholders in the maritime industry should collaborate with the Nigerian Shippers’ Council (NSC) as well as the Federal Ministry of Transportation in bringing this about. 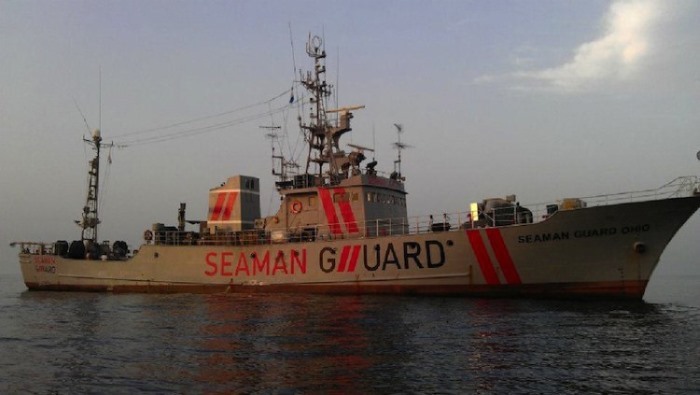 He said the Federal Government would provide the right conditions for the private sector to operate effectively in the maritime sector. “The council appreciates its stakeholders, particularly sister government agencies, shipping services providers, shippers, freight forwarders and so on. The NSC is the port sector’s economic regulator,” Amaechi said. He congratulated the NSC for its continuous engagement with stakeholders, saying that this provided the means of identifying additional values within the maritime industry. 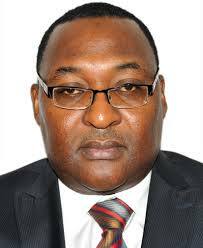 Executive Secretary of the NSC, Hassan Bello said the council provided the balance necessary to ease the way of doing business at the ports. “Port operations require synergy because there is need for unity, co-operation and integration to enable both government and stakeholders to have smooth operations,” Bello said. “We are grateful to the stakeholders because anytime we call on them, they always answer, which has brought tremendous growth to the industry,” he said. Bello said that the NSC was also working with shipping lines, shipowners and terminal operators and had even signed a Memorandum of Understanding (MoU) with the Federal Road Safety Corps (FRSC), with regards the improvement of road access and its effect on port operations. In 2018 the council will be involved with data collection in conjunction with the Nigerian Bureau of Statistics. Efforts will be geared toward issues affecting ports operations and analysing seamless transportation. He commended the Nigeria Customs Service (NCS) for ensuring the security of Nigerians by intercepting smuggled ammunition at the ports. 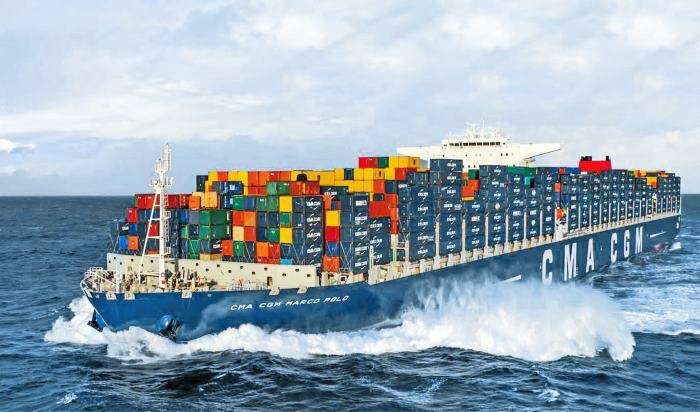 The Board of Directors of the French Group CMA CGM, a worldwide leading shipping company, met on Friday (24 November) to effect a change in governance of the Group and to examine the third quarter 2017 financial results. 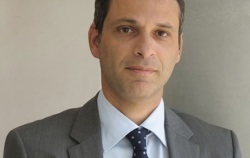 In a statement the company said that in accordance with the wishes of Jacques Saadé and after having reunited the positions of CEO and Chairman of the Board, the Board of Directors has decided to appoint Rodolphe Saadé to the position of Chairman of the Board and Chief Executive Officer of the CMA CGM Group, and Jacques Saadé as Founder-Chairman. MSC Cruises, the Swiss-based world’s largest privately owned cruise line and brand market leader in Europe, South America as well as South Africa, announced last week the opening of a new unparalleled marine safari experience destination as part of its South Africa itineraries: Pomene Bay, in Mozambique. Last Thursday (23 November) MSC SINFONIA called there for the first time as part of her inaugural season with Pomene as a destination. 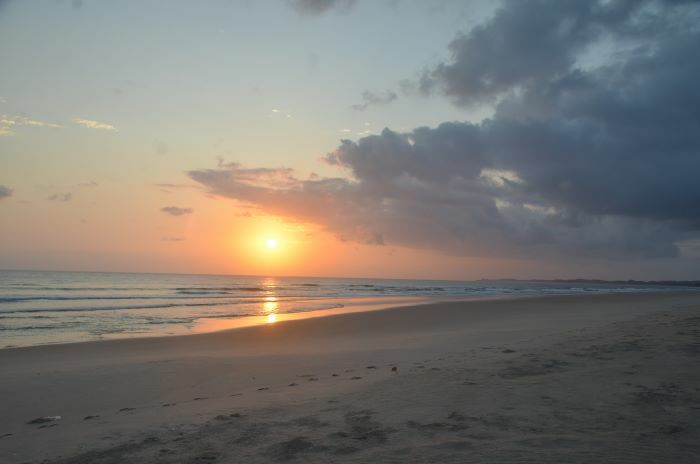 Pomene Bay is a remote and unspoiled peninsula, 605 km north of Mozambique’s Capital Maputo and 170 km south of Vilanculos. It will offer a unique marine safari experience, complete with its own beach club, the MSC Pomene Safari Beach Club, exclusively for MSC Cruises guests sailing on MSC Sinfonia from Durban, South Africa. 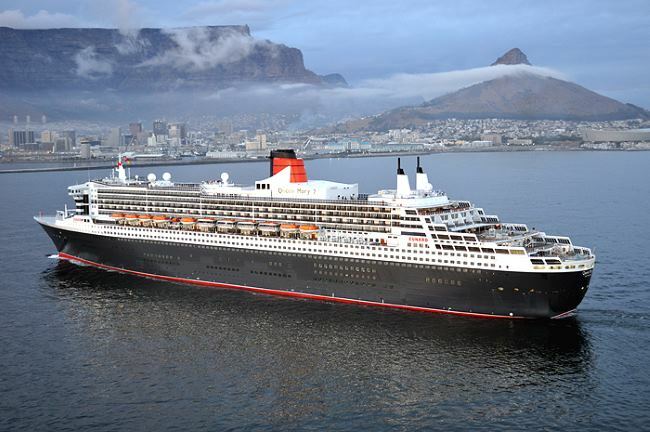 “The addition to South African itineraries of Pomene Bay will be a game-changer for cruise holidays in the region. It is a reflection of our ongoing commitment to innovation, also when it comes to destinations and guest experiences,” said Pierfrancesco Vago, MSC Cruises’ Executive Chairman. “Our vision for creating this unique marine safari experience is to give our guests exclusive access to some of the most beautiful and remote destinations in the world, as we are already doing for example with the Ocean Cay MSC Marine Reserve in the Caribbean. We want guests to discover the rich and varied marine life that inhabits the waters around Pomene Bay within a context that puts the preservation and respect of the local environment as our top, uncompromising priority. 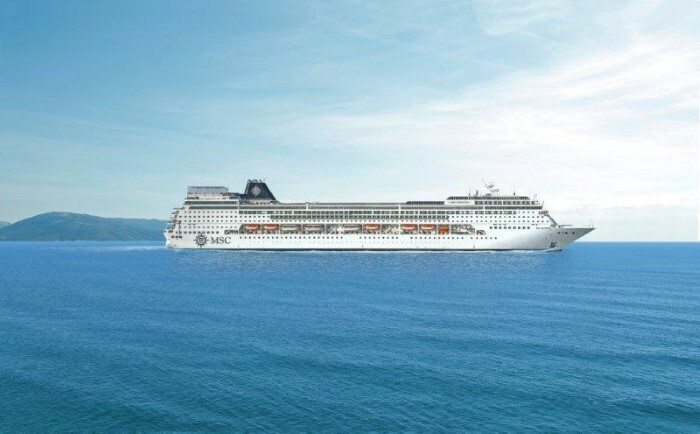 MSC Cruises developed this destination with careful consideration of the local ecology and economy and in close cooperation with the local community. There is a ‘no trash’ policy and all garbage will be taken back on board and delivered to the adequate port facilities in Durban. 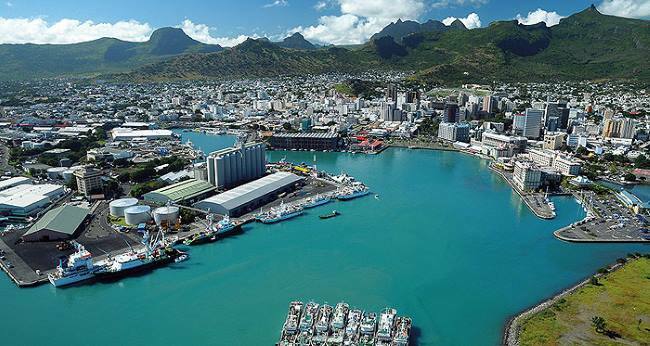 All construction and refurbishing works have been carried out in a way to protect the environmental integrity of the peninsula and an energy-efficient infrastructure will help put a sustainable operation in place. 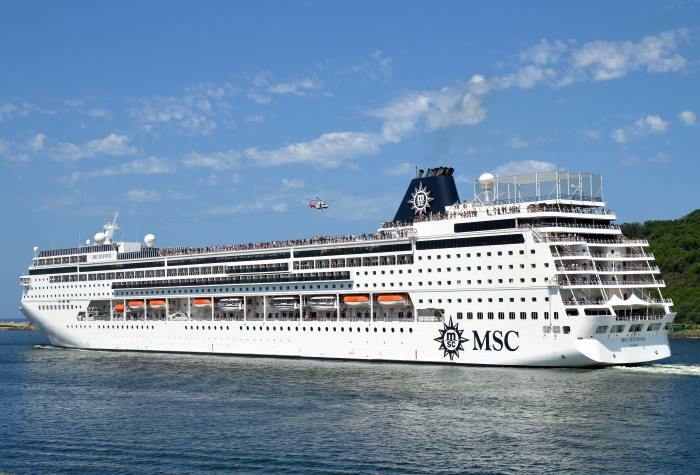 To create a positive economic impact, MSC Cruises employed local people for the renovation and construction work and will employ local people to deliver the shore excursions and activities, upskilling them to meet international tourism standards. The development of Pomene Bay is part of an unprecedented, ten-plus-year €9 billion investment plan, which includes the building of up to 11 next-generation smart ships, coming into service between 2017 and 2026, as well as the development of the Ocean Cay MSC Marine Reserve in the Bahamas. 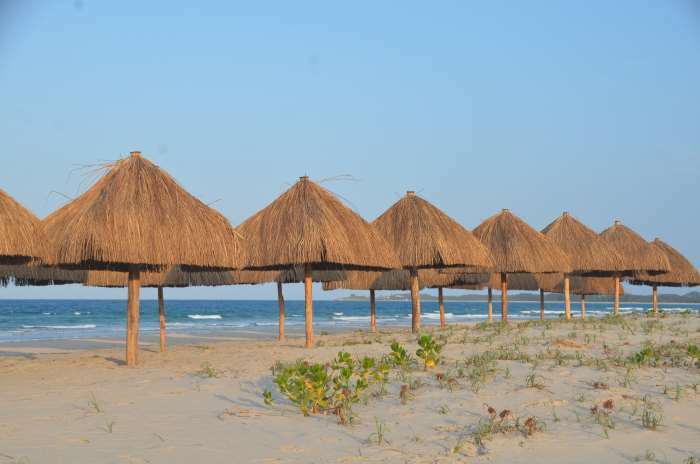 Pomene Bay, Mozambique’s hidden gem, is one of the most beautiful and unspoiled destinations in the region. Uniquely positioned in the Mozambique Channel, the beautiful stretch of coastline offers breath-taking white sandy beaches and crystal clear, blue waters. Thanks to the warm currents from the Indian Ocean, the area is home to a rich variety of marine life; plants and birds, with a wide variety of tropical fish, turtles, dugongs and flamingos, to name just a few. The spectacular mangrove forests surrounding the bay are part of the Pomene Nature Reserve, a protected marine area that has managed to preserve its authentic and wild beauty thanks to its remote location. MSC Sinfonia will call once a week for a full day as part of an itinerary that also includes the Inhaca Archipelago on Portuguese Island. The MSC Pomene Safari Beach Club, will offer a range of facilities dedicated to the guests, including a stylish Club House complete with swimming pool, three beach bars and spa services from the MSC Aurea Spa in two private cabanas. A further eight cabanas able to accommodate up to six people each and six private cabanas can be booked for the day. For the kids, there is a jungle gym play area that will host animations, games and activities. To ensure an authentic look and feel, local artists have provided carvings and light fittings for the buildings and many of the furnishings have been made locally. 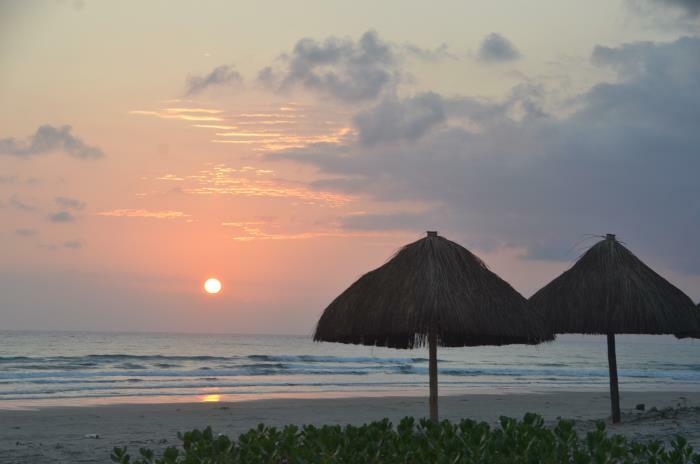 Guests are able to visit a nearby fishing village, where they can purchase local handicrafts. Picture yourself and a few friends as you spend a day at Pomene in the privacy of your own private cabana, complete with everything you’ll need to enjoy your stay. With bottled water and tropical snacks waiting for you on arrival, all that’s left for you to do is stretch out, relax and enjoy the splendid surroundings. You’ll have use of your private cabana for the whole day, making for unhurried enjoyment of sun, sea, sand and shade in whichever combination suits you best. Jump back in time to 1964 and visit the ruins of the vibrant and once famous Pomene Hotel. Take a stroll around the abandoned buildings, remnants of Mozambique’s colonial past. The Old Pomene Hotel was abandoned in 1974, as it became a Renamo stronghold, during the 20-year civil war. Feel the vibes from past holidaymakers and explore at leisure this once majestic hotel. Explore the island’s mangroves on this short excursion. 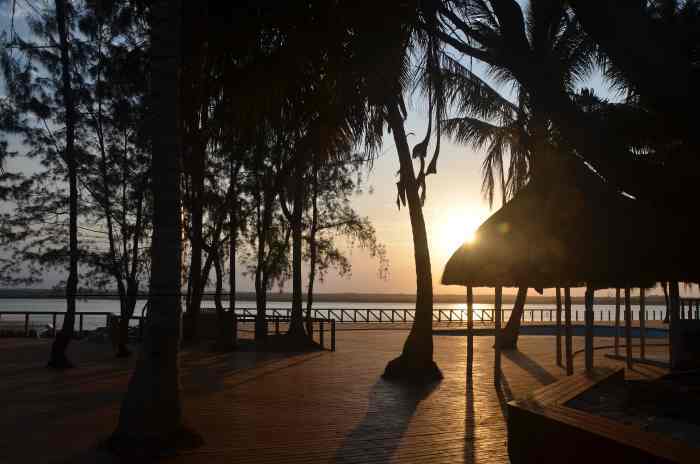 The estuary protects this naturally scenic bay, set between the blue Indian Ocean and the waters where the mangroves grow. These extraordinary plants appear to float on the surface of the water, like a forest in a fairy tale and are part of the Pomene Nature Reserve, a protected marine area that has managed to preserve its authentic and wild beauty thanks to its remote location. On this exciting aquatic adventure, head into the open ocean of Pomene in search of marine life and look to spot dolphins and whales cruising in the waves on this 1 ½ hour shore excursion. 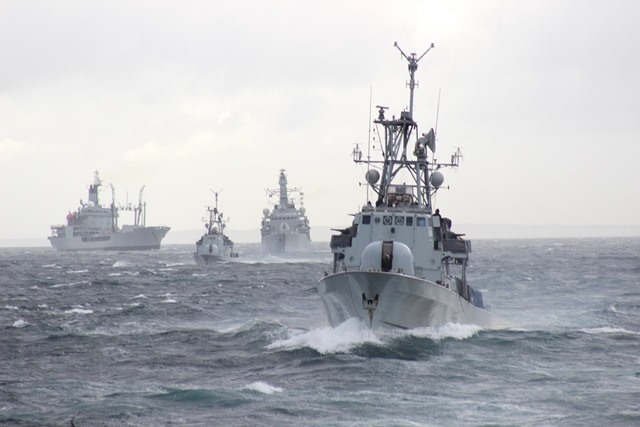 Combined Maritime Forces (CMF) last week welcomed delegates to the latest SHADE (Shared Awareness and De-confliction) conference on counter-piracy in the Gulf of Aden and Indian Ocean, held in Bahrain on 22 November. (UK) Defence Secretary Gavin Williamson announced on Friday, 24 November that a second warship will be sent to the Asia Pacific region to strengthen relations with allies in those waters. 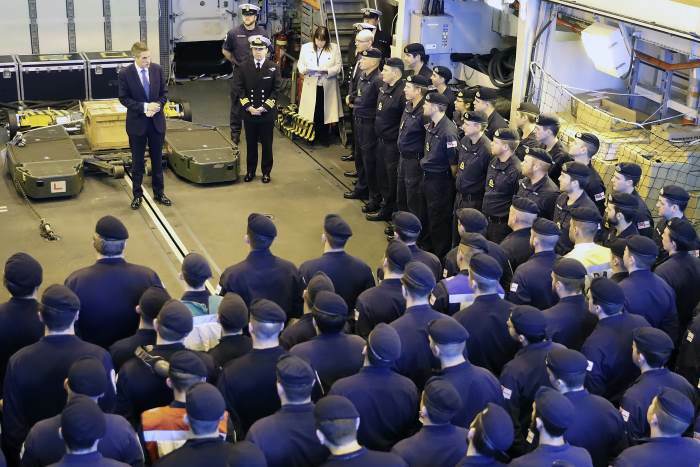 Addressing the ship’s company in HMS Sutherland that forenoon, the Defence Secretary announced that the warship will leave HM Naval Base Devonport in the New Year to represent UK interests across the Indian Ocean and into the Pacific. London, 27 November 2017: The Mission to Seafarers, the charity providing key and crucial ongoing support to the vessel, the SEAMAN GUARD OHIO, including the Chennai Six, today welcomes the news that the men have won their appeal against false weapons licence charges in the India Appeal Court. The ruling means that all charges brought against the 35 crew, including the six British armed security personnel, are dropped with immediate effect. This marks the end of a traumatic four-year period spent in captivity since their arrest in 2013. TNPA confirms that the video in fact shows its ILEMBE dredger in action on Sunday, 26 November, helping to replenish sand onto Durban’s beaches from the sand trap located at the port’s southern breakwater. 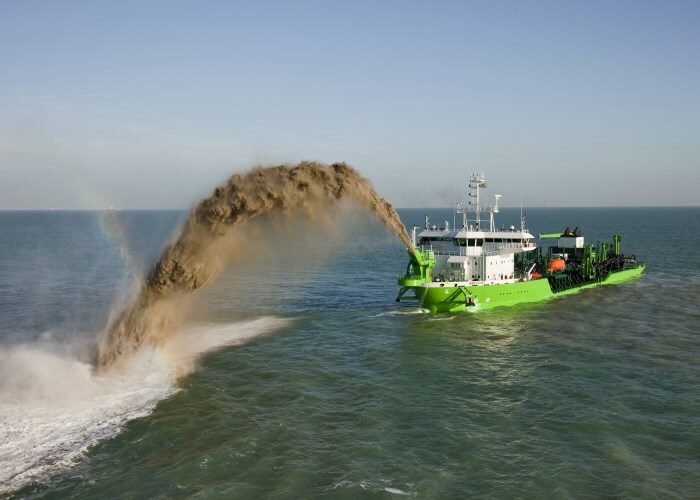 The dredger is using a method known as ‘rainbowing’, which propels sand that has been claimed from the ocean floor in a high arc to a particular location. TNPA’s Head of Dredging Services, Carl Gabriel, said the Port Authority has an agreement with the eThekwini Municipality to nourish the beaches. 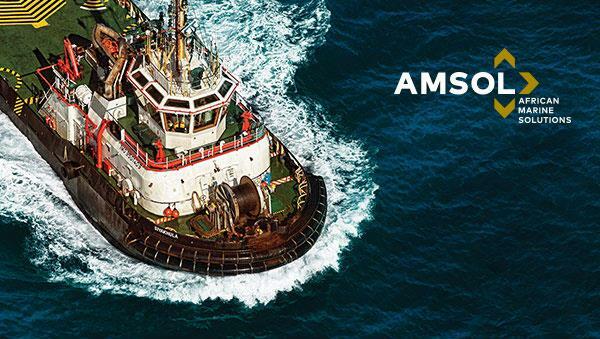 Dredging is a fundamental activity that removes excess material on the seabed in order to maintain the depths of the ports and keep waterways safe for ships to navigate. “Most people are unaware of the importance of dredging to the port system and the economy of the country. It’s one of those things that happens quietly in the background, keeping the ports open and nourishing our beaches,” says Gabriel. 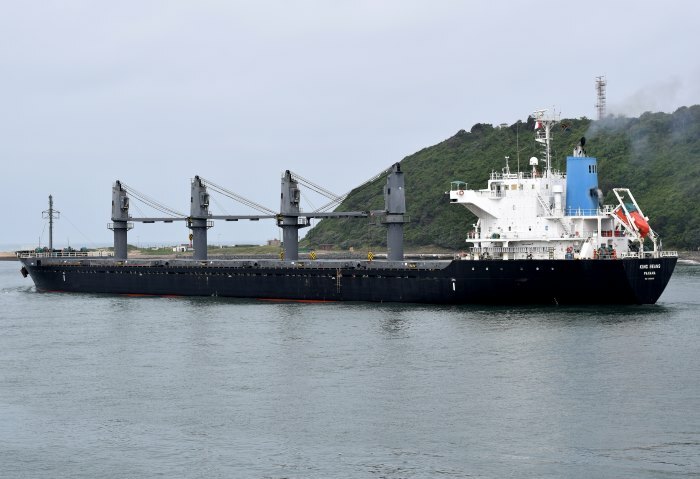 Apart from keeping the region’s busiest commercial port operational, dredging is also responsible for sustaining Durban’s popular beaches by counteracting the prevailing winds and currents that cause a northward movement of sand (known as littoral drift). In order to prevent this sand from compromising the port’s entrance channels, dredging creates sand-traps and pumps the sand back to the northern side to mimic the sand’s natural progression. Without this, the beaches would be eroded.